Crabtown Cruises is a collaboration between Graham & Rollins Seafood Market and the Miss Hampton II Harbor Cruises. We provide beautiful views as you and your guests travel the Hampton Bay area. Your guests will enjoy hot steamer pots, delivered dockside, featuring local favorites including blue crabs. 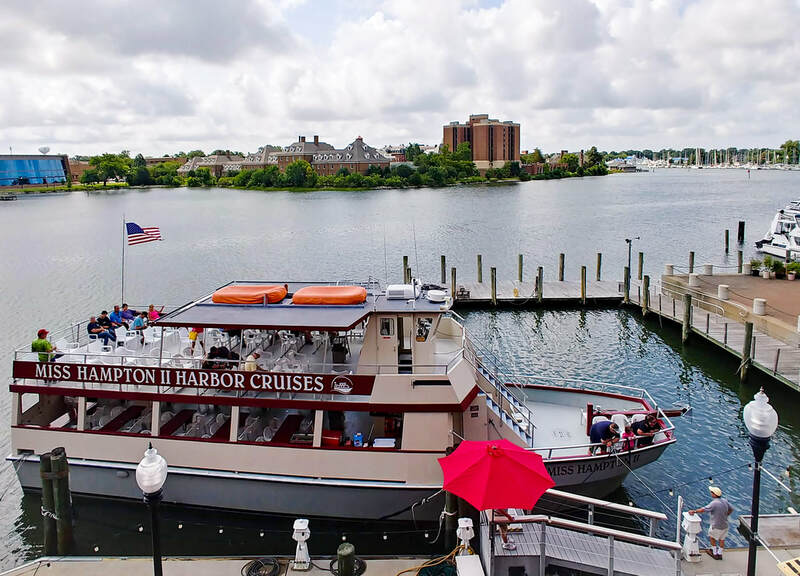 The backdrop and atmosphere makes Crabtown Cruises the perfect choice for hosting your event. Perfect for engagement parties, family reunions, corporate events, and rehearsal dinners. The freshest available seafood from Graham & Rollins Hampton Seafood Market is used to make your steamer pots. 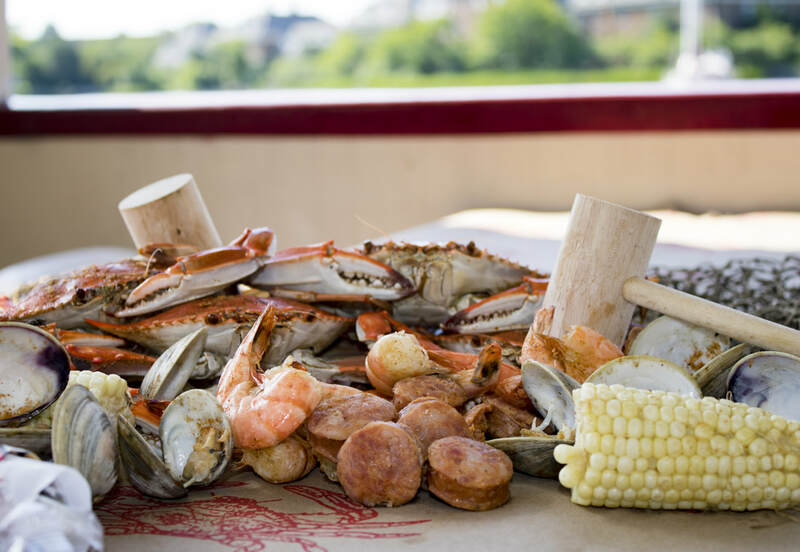 We include blue crabs, shrimp, clams, sausage, red potatoes, and corn on the cob! 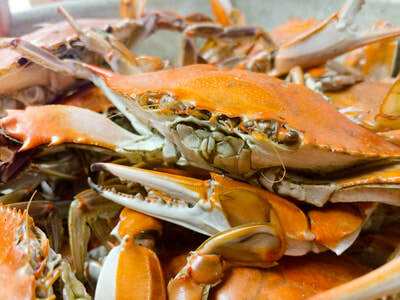 We also provide the option to add-on other additional items such as red crabs, snow crab, and crawfish (seasonal). We can accommodate up to 80 people on a Crabtown Cruise. ​ Enjoy the sunset on Hampton Roads Harbor during your 2 hour cruise. A full bar is available on board, we can arrange for it to be a cash or open bar for your guests. If you are working with a planner arrangements can be made for some decorations.